Residential Exterior Specialty: Landscape Aesthetics, Inc. These homeowners desired to extend their outdoor living area from their existing, confined and dated patio by expanding the patio and including a custom poolscape. 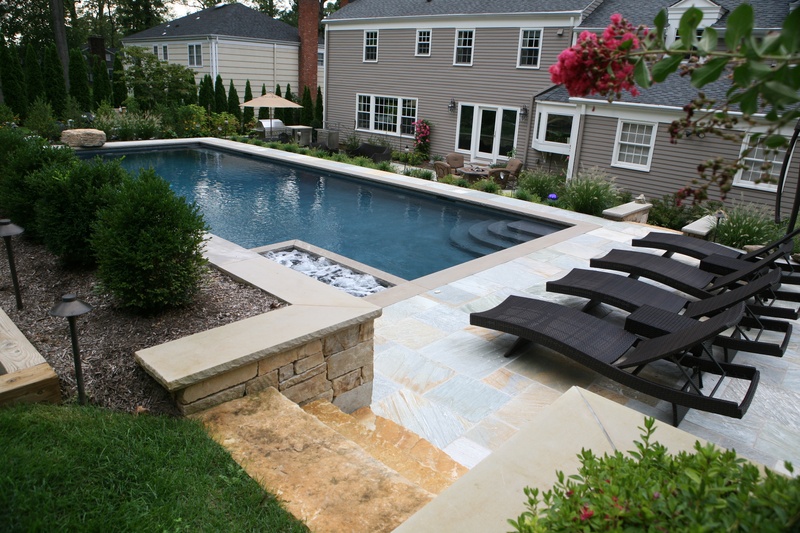 Obstacles to achieving their desired results included a sloping backyard with a great disconnect between the existing patio and the higher level upon which the proposed pool would be installed. By re-grading and re-contouring the backyard, Landscape Aesthetics drained water from and around the house and the new project. Situating the pool above the new and expanded quartzite patio, and designing a waterfall along the edge to created drama and a seamless flow in transition. To keep the project within budget, existing plantings were retained and replanted to finish the overall design. Privacy was created by incorporating evergreen and seasonal shrubbery. The homeowners now have a beautiful, expanded outdoor area with dramatic views from the patio and indoors. 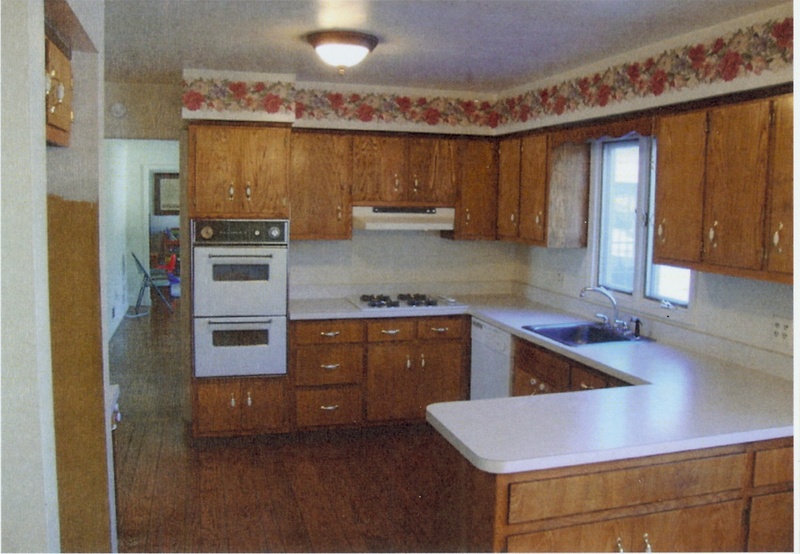 Modernizing and increasing functionality of a 1980s tract home kitchen required a competent crew of mechanical experts to complete this project efficiently. The existing over-sized soffits made the original room feel confining. The soffits contained a lot of the mechanicals, which were relocated into the ceiling. The locations of the appliances needed rethinking since they left little working space. Relocating the refrigerator and stove increased traffic flow through the kitchen entrance. 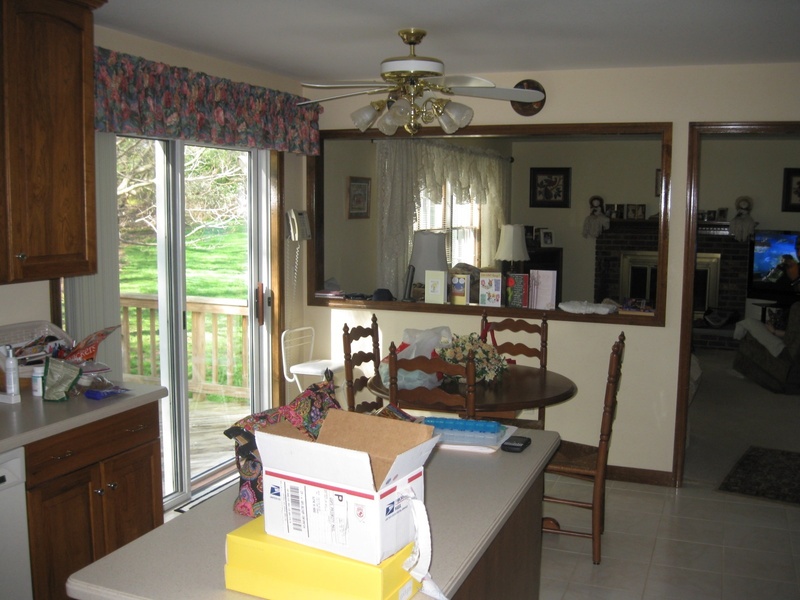 A casement window installed in place of the existing double-hung unit made more wall space for increased cabinets. An empty wall was asking for a hutch, which added to the storage space. 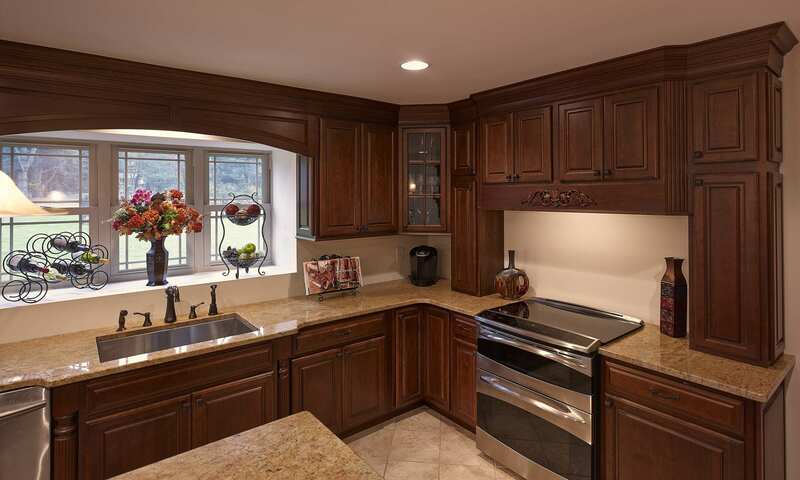 Increased recessed lights and under cabinet lighting helped to illuminate the area. 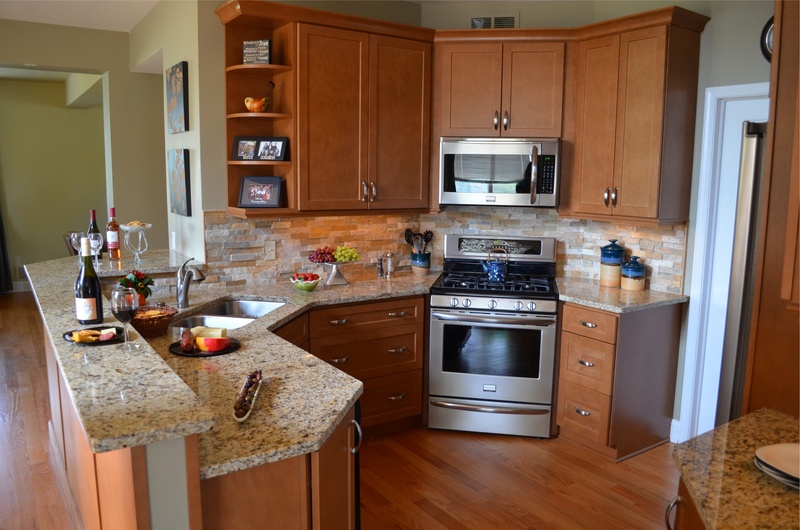 New granite countertops and a natural stone backsplash complimented the cherry cabinets, which were fitted with full extension drawers and soft close doors. 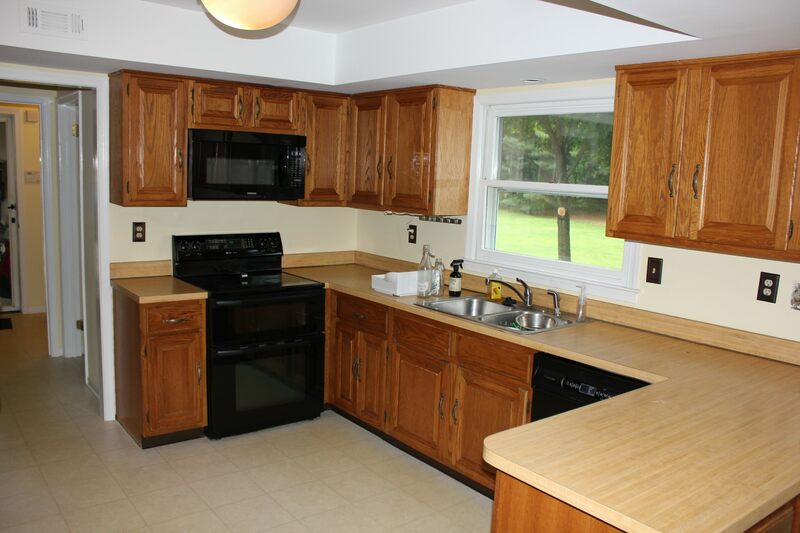 This renovated kitchen came in at $89,100 providing the homeowners with the desired results. Expanding a 1991 residence becomes complicated by existing mechanicals and electrical systems. When these homeowners decided to increase the value of their home by creating a Master Bedroom Suite, the only location that could handle the rooms was over the garage and family room. To create the desired result and meet the family's need, Houghton Contracting had to relocate the Heater B Vent and wiring. 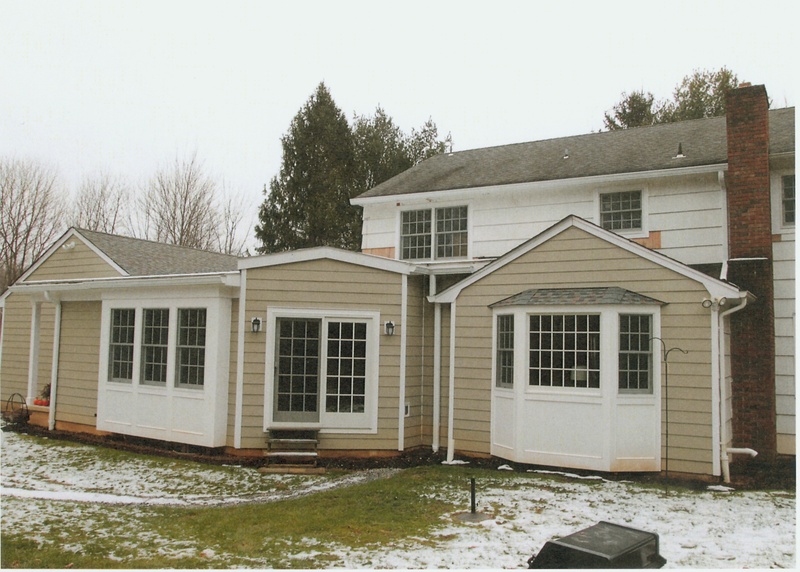 The addition was insulated with spray foam and the home was completely re-sided to incorporate the addition without it looking like it was stuck on. The residence now claims four bedrooms and three bathrooms, increasing the value by 20 percent. 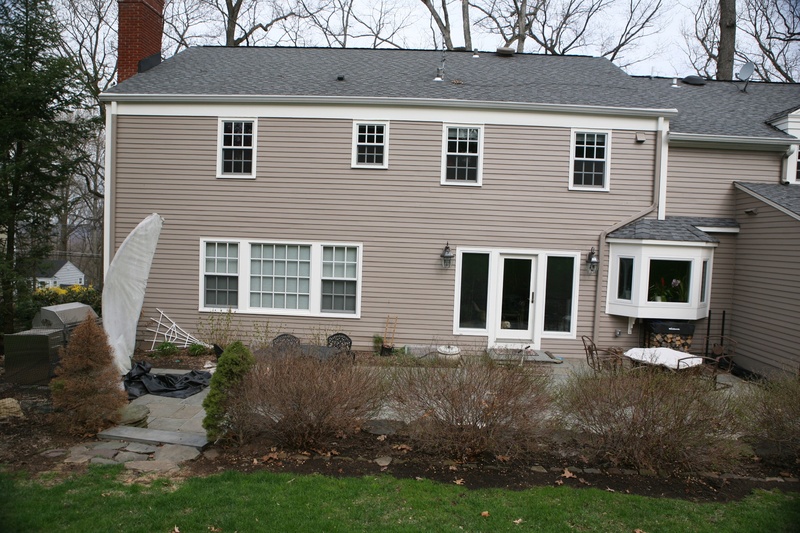 Team Cushing was hired to update a 1960s center hall colonial. 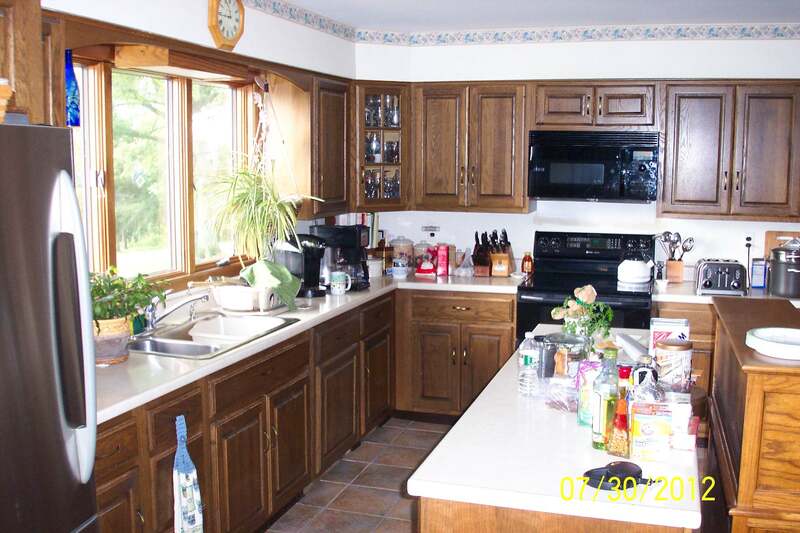 The existing kitchen was not large enough for the family of five with friends and family. 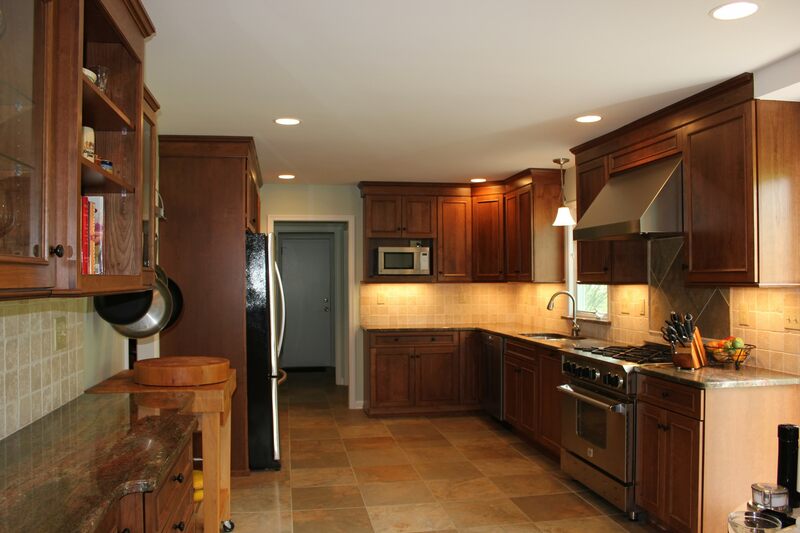 A new open floor plan kitchen with powder room, laundry room and mudroom were desired. Construction included removing 28 feet of existing wall to create the open floor plan and installing two one-half inch steel plates with triple one-and-three-quarter inch microlams. 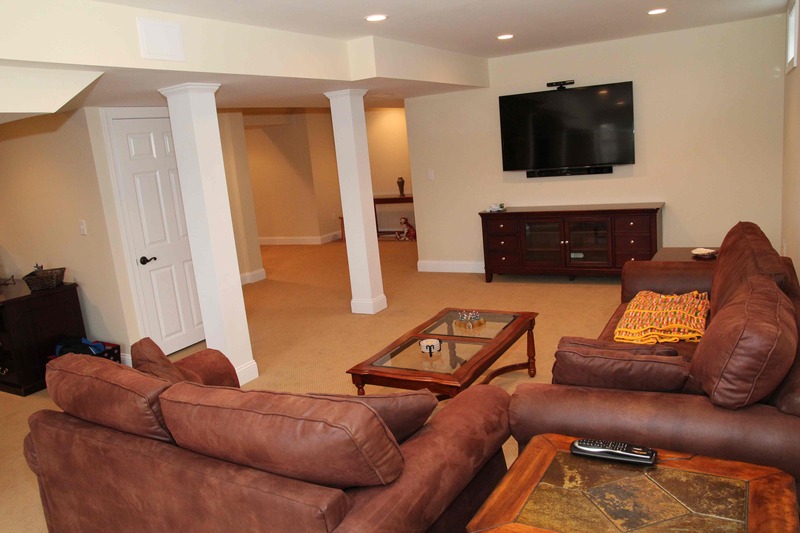 The family room was redesigned to accommodate the kitchen addition and open floor plan. 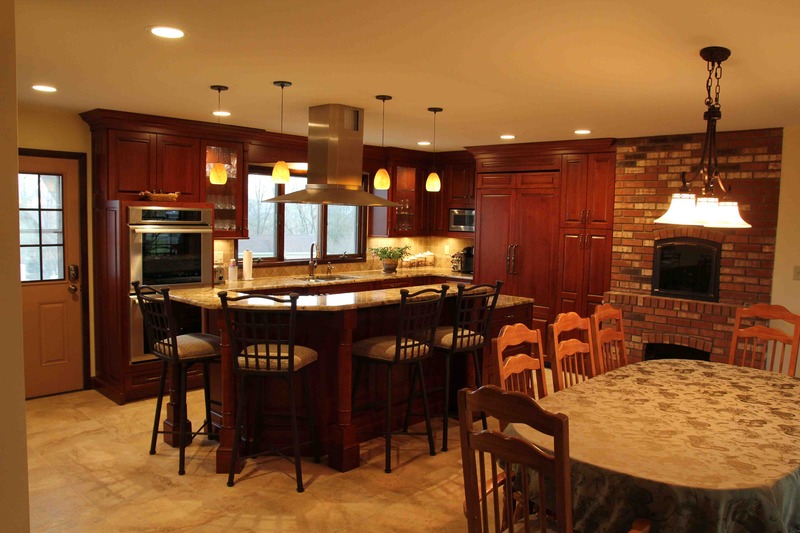 A work and seating island is centered in the kitchen and a dining area is also available. Additional workspace and storage is created in the kitchen as well as the hall leading to the garage. A back porch leads to the backyard. K & D Contractors built an addition to a previously modified 1800s schoolhouse that included a new family room, kitchen, garage, and master bedroom suite. Working in a house this old proved to provide a few obstacles that required innovative thinking. Due to the home's age, new HVAC and electrical upgrades were needed. A new double-faced fireplace was installed for use in the Master bedroom and radiant heating was used under the Master bathroom floor. Twin vanities, a soaking tub, and a stem shower completed the room. 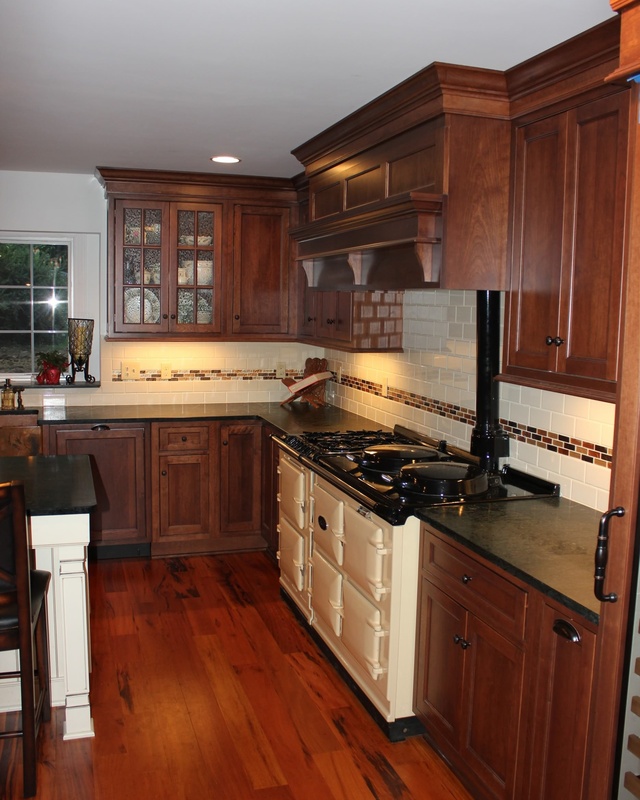 Custom cherry cabinets were accented with a copper undermount sink and soapstone countertops. An AGA stove was installed for supplemental heat as well as everyday cooking and baking. 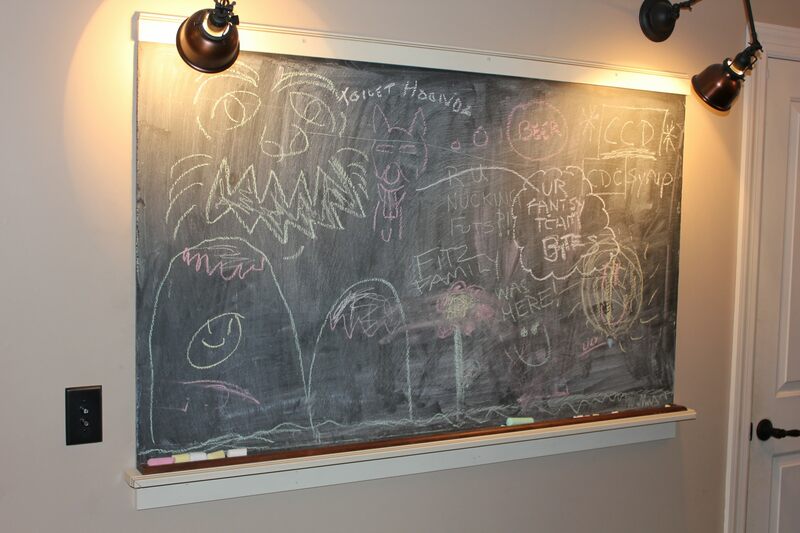 The school's chalkboard was recycled in the hallway for family use. 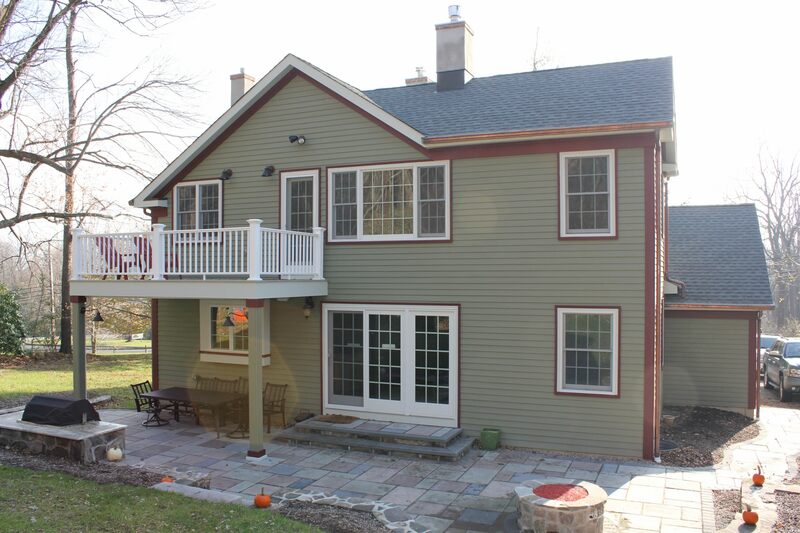 Adding to the original structure, a carriage style garage door enhances the front of the addition and a second floor deck off the rear adds to enjoyment of the renovation. 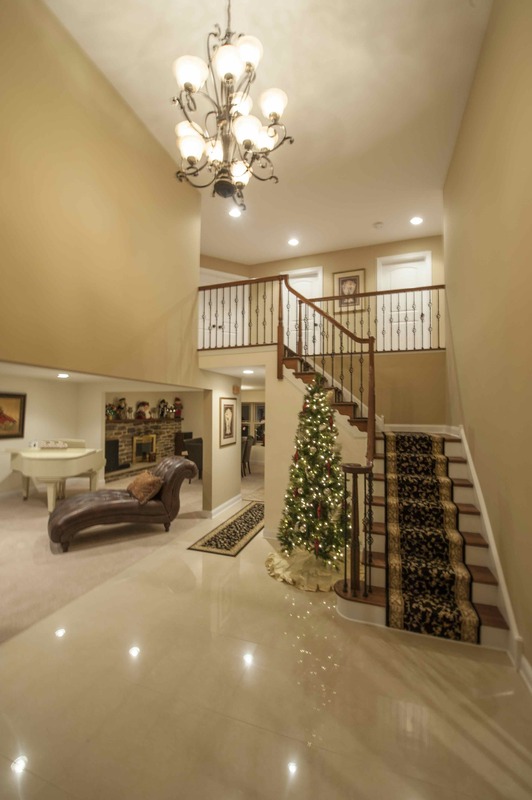 Meritorious Award Residential Addition Over $250,000: M. J. Cushing & Assoc., Inc. Recently retired, this homeowner and his wife wanted to stay in their 1980s center hall colonial so they added a level for a new Master Suite. The project included an extra garage bay and addition to the rear of the house for the new family room, home office, and powder room. While involved in the construction, it was determined the entire house should be reroofed, a new roof structure for the front porch would be created and new steps installed. This busy family of five complained the layout of 1990s home's first floor was entirely wrong for their lifestyle. The floor plan did not provide adequate traffic flow and living space for the size of the family. With creative planning and design, Aurora Kitchens & Interiors transformed their first floor into a functional space. 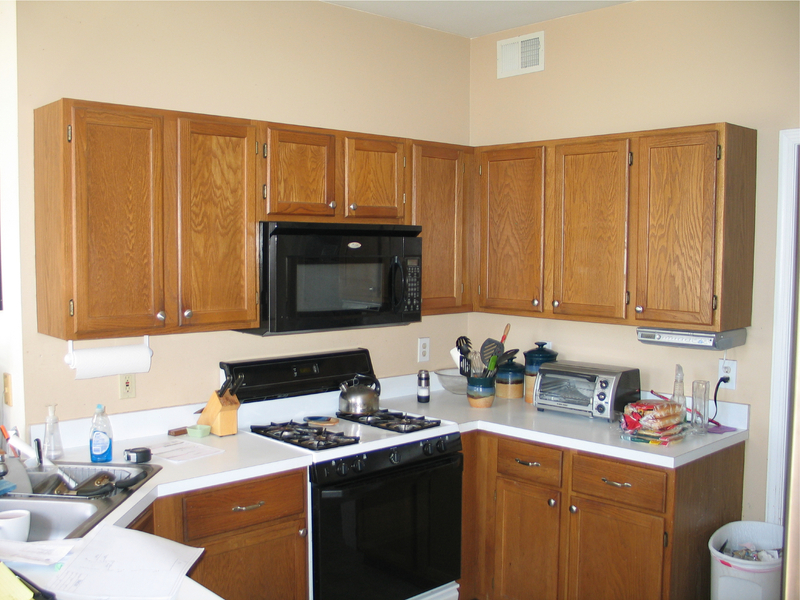 The builder grade kitchen – with linoleum flooring, laminate countertops, poorly constructed cabinets, lack of counterspace and inadequate lighting – was recreated to take better advantage of dead space and provide adequate work and serving areas and storage. Family room and living room had details of half walls and bump outs, which seemed to chop up the space instead of offering functionality and a unified living area. Even flooring of carpets, linoleum and hardwood separated the flow. Using red oak hardwood and a warm color palette throughout continues the ambiance. 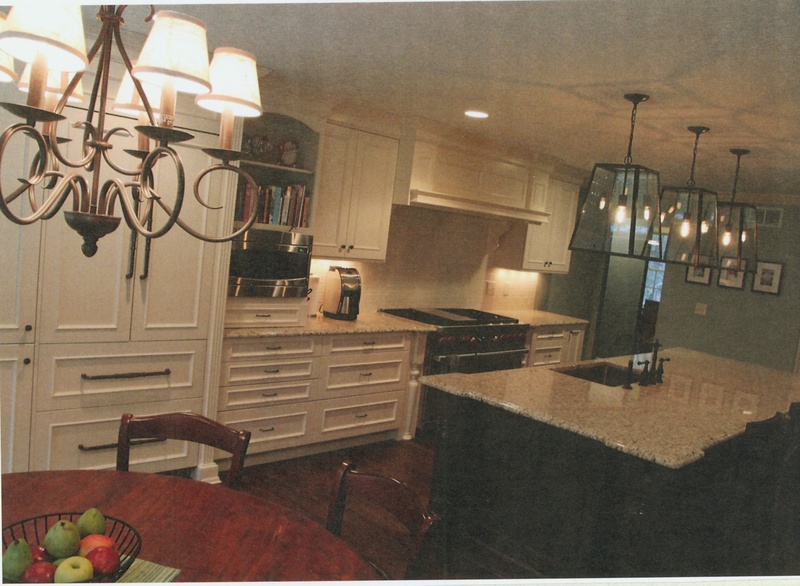 Meritorious Award Residential Interior Under $100,000: M. J. Cushing & Assoc. Inc. This homeowner wanted to utilize the living space in the basement and to take advantage of the French Doors that lead out to the hard-scaped patio with views of the valley and an inviting area for family and friends to watch football. The finished space would include a workout area, home office, dart board game area and a “guys area” with a large screen TV, storage, and two mechanical rooms. This inadequately designed 1980s kitchen needed to be reconfigured with more workspace and storage. A hallway bathroom was updated as well as new exterior doors and window sashes. The kitchen island was doubled in size to create more workspace and seating. 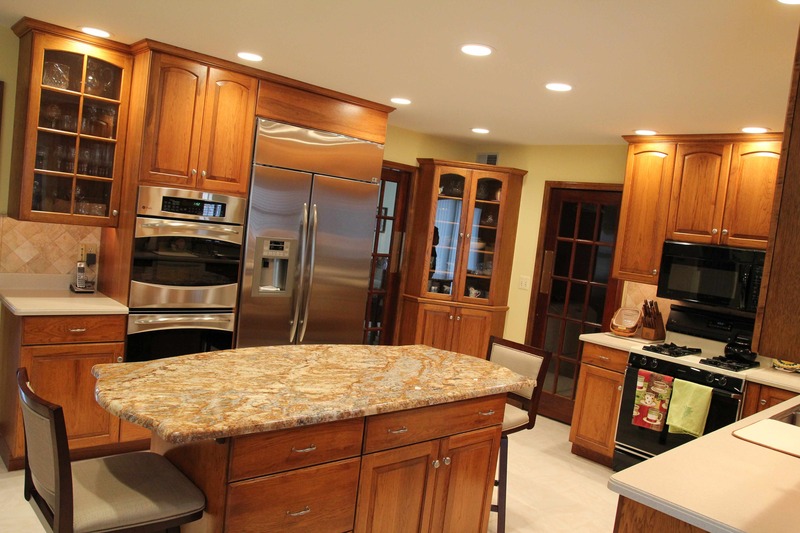 The cooktop was relocated to the island and wall ovens replace the former stove. 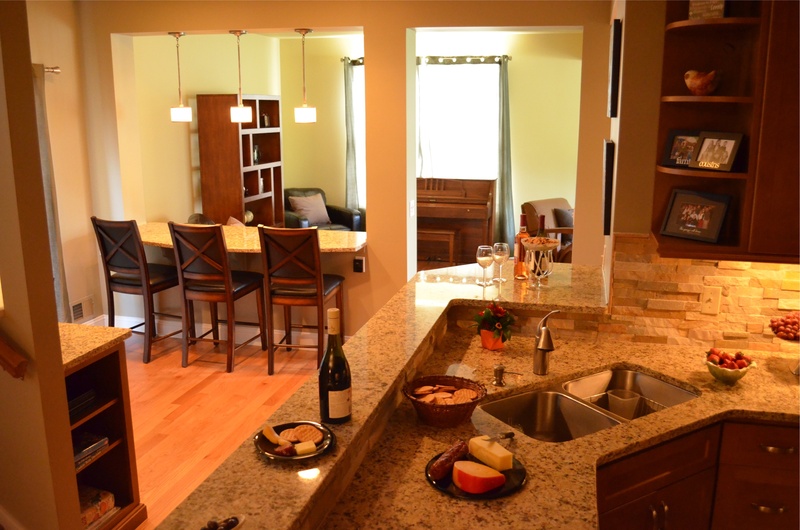 Updated cabinetry offers more storage and a new environment for the family. Along with the kitchen update, the existing pantry was relocated under the stairway. A mail/communication center was created. Also under the stairway, a new wine refrigerator niche designed. The doorway from the kitchen was widened from three feet to five feet for better flow from the kitchen to the dining room. The bathroom renovation was the final stage and was designed to match the kitchen addition and renovations of prior years. 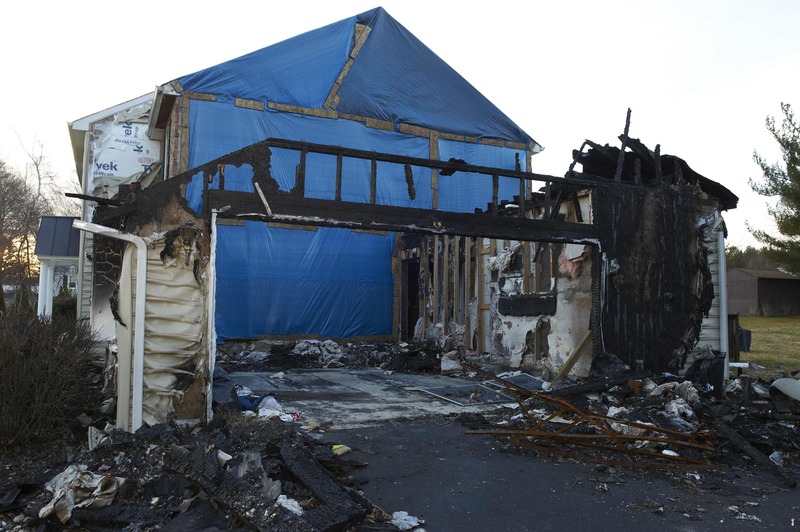 When fire consumed this family’s home, they requested EDW Builders reuse any remaining structures certified structurally sound, recycle whatever was salvageable, and correct building/design flaws of the original structure. Also, two new rooms were to be added. The Safety Plan designed called for a “wet” demolition to reduce risk from household chemicals, lead paint, plastics, metal and soaked drywall. Temporary support beams were constructed to ensure the safety of the remaining walls, floors, stairways and ceilings. While all electrical, plumbing, and HVAC ducts were stripped out, the stone fireplace was structurally sound and retained. The real challenge was creating a “new” home for Newlyweds with six adult children ages 18 to 29. EDW Builders not only constructed a totally renovated living quarters for this family, but also provided a cheerful and functional home where bad memories of a damaging fire could be replaced by a joyful living experience. 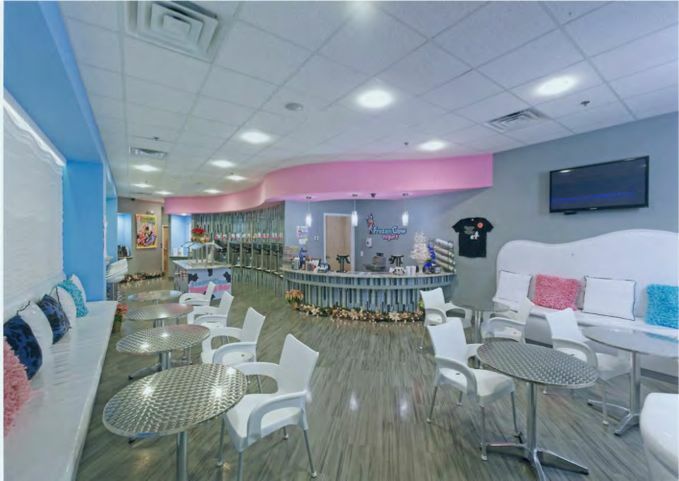 Creating a new concept frozen yogurt shop from a defunct eatery proved challenging in that the customer wanted to reuse as much old materials as possible to produce a sophisticated “New York Style” dessert shop. 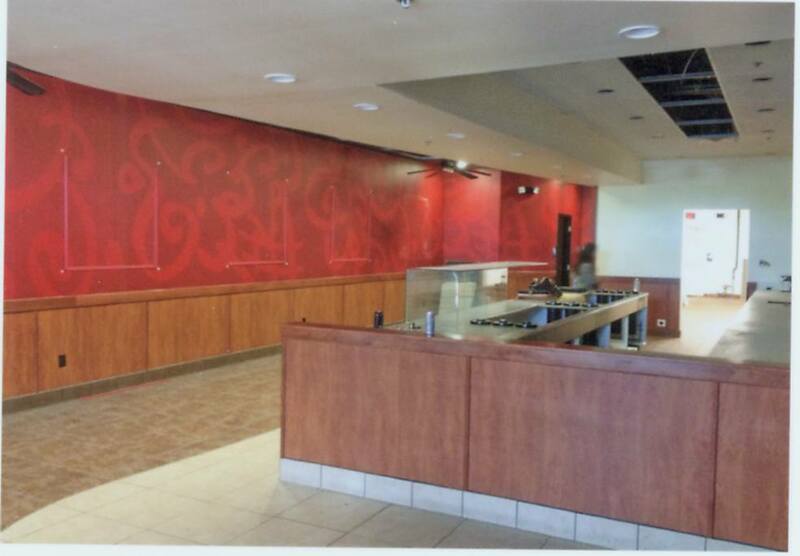 Also, as the construction continued, design changes required EDW Builders to be flexible as they worked with local Mall Management and construction officials to achieve the desired results within facility use restrictions and building codes. No dust, noise, or building traffic was permitted during Mall business hours. Electrical grid was reused as well as the recessed ceiling lights; duct work was cleaned, reused or repositioned, the flooring in the main serving area was re-leveled and replaced to save the client’s budget. The irregular floors undefined off by 1-1/2 inches undefined needed to be precisely leveled to permit the yogurt machines to work properly. With creative design touches provided by the contractor, the Art Deco eatery functions well and provides a fun experience for families.